In 2012, I was thrilled that my server was smaller than my shoes. About a month ago, I moved over to an even smaller server. 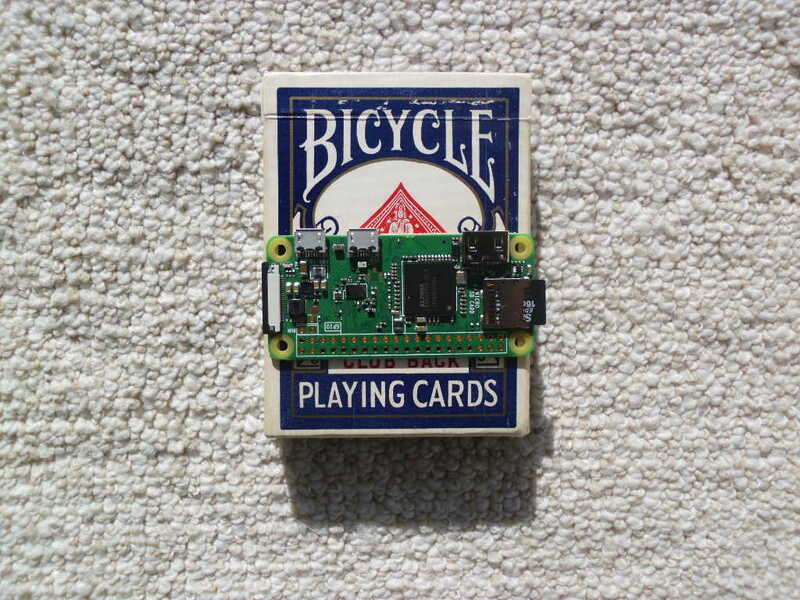 A Raspberry Pi 3, actually live, hosting all of pididu.com when this picture was taken. The new serer runs Raspbian Linux 9, Apache 2, MariaDB (MySQL), PHP7, FTP, WordPress Multisite. It also is a mail server. This server uses less electrical power (about 2 watts when fully active) than the previous one, has more compute power, and at a price of $25 brand new, is cheaper, too. Technology advances, as usual. But this isn’t even my smallest server. The backup server for pididu.com is actually even smaller. It has all the functionality of the Pi 3 (for my purposes, at least), except that it has noticeably lower performance. That’s the only reason this Pi Zero isn’t the main server. Presently, the backup server is set to just give notice when the main server is down. The zero requires using adapter cords for display and USB. But since pididu.com generally runs headless anyway, that makes no difference. 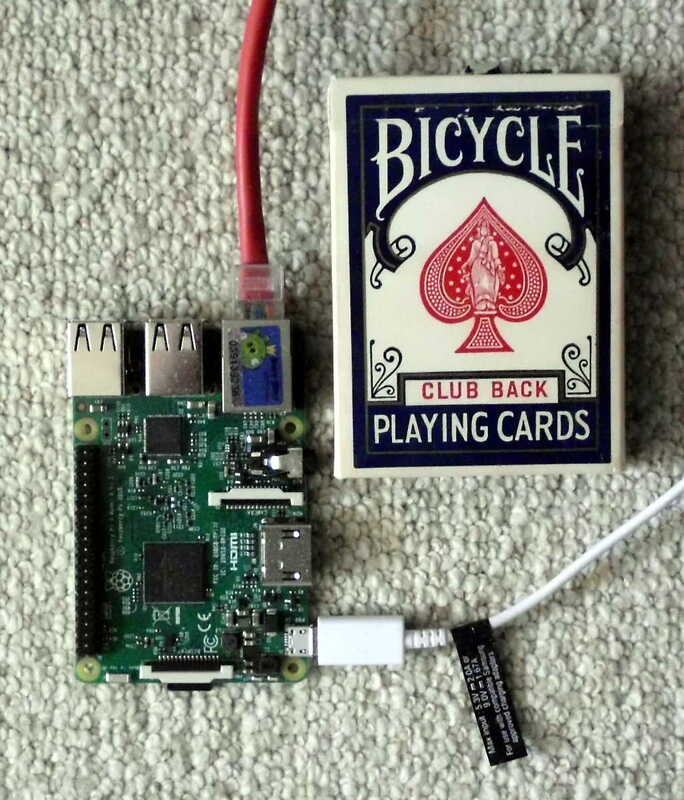 WHen you see this picture or a similar one, it’s probably being hosted by the Pi Zero.